The spirits sector is renowned for expressive design, offering the opportunity to craft elegant bottles, ornate labels and tactile outer packaging. So, with Burns Night celebrated this evening we thought this would be the perfect chance to share some of our favourite whiskies, and the design teams that have brought them to life. From the isles of Jura to Islay and Orkney, and even a bold new offering from Wales, here are our favourite ‘Scotch’ whiskies. 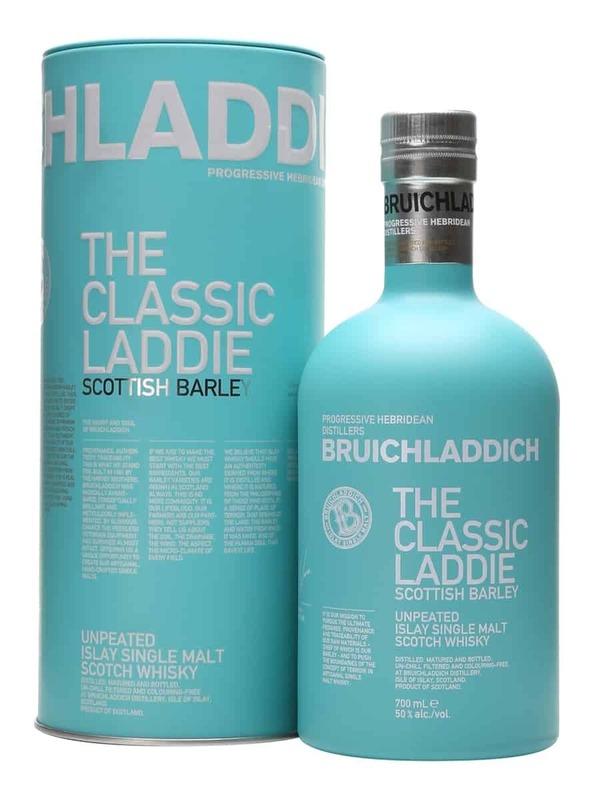 “Though described as an ‘Ayrshire peasant’, Scotland’s national poet Robbie Burns’ poems reveal his fondness for good whisky – so we can only imagine what he would have made of this squat baby-blue offering, reminiscent of Wedgwood pottery. 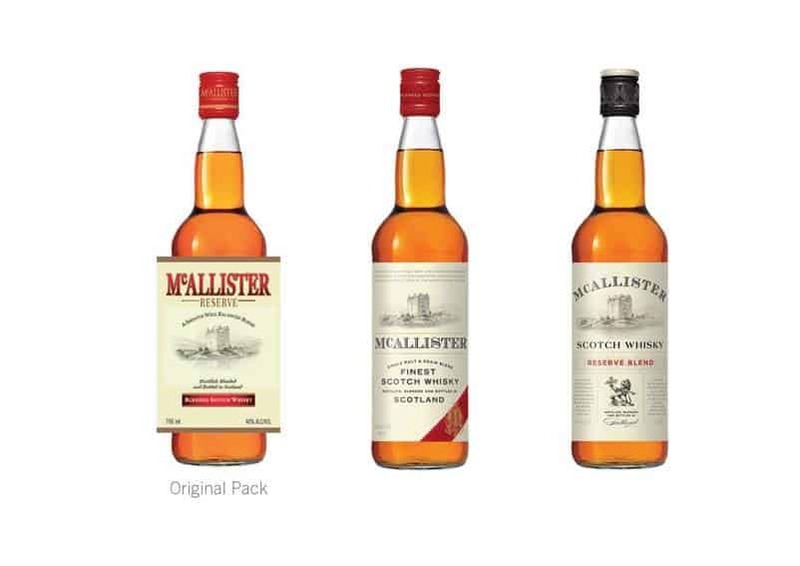 “For me, Denomination’s elegant redesign for McAllister is a triumph. They worked closely with the client to retain a classic and recognisable bottle shape and immediately identifiable illustration, creating a refreshed identity that celebrates the brand’s heritage and authenticity with a contemporary twist. 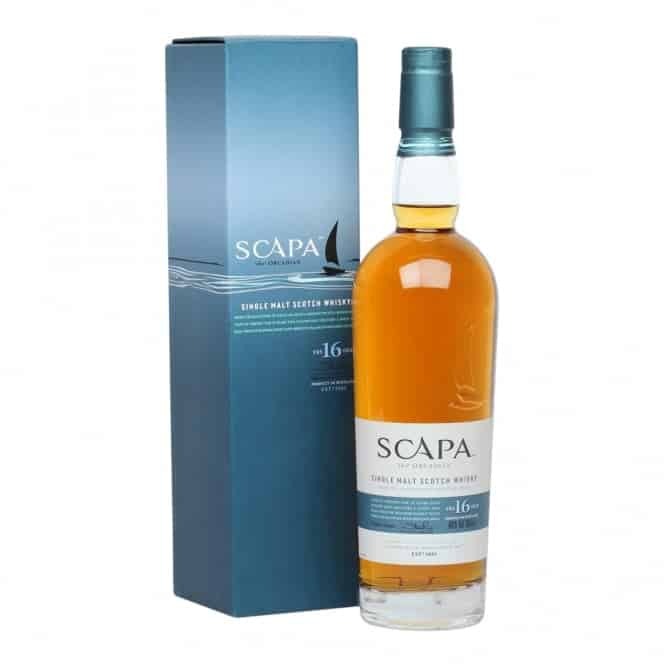 “The design codes in the whisky category are mostly quite dark and masculine, which is why I really love the look and feel of Scapa (especially its 16-year-old which is, alas, now discontinued). It’s elegant and a touch more feminine than many whiskies. “An interesting development in the whisky sector is the nascent whisky industry in Wales and England. In our neck of the woods, whisky has long been the preserve of Scotland and Ireland, but as consumer demand for locally produced and crafted brands continues to grow, so does the number of distilleries, albeit at a much slower rate than the UK gin sector. “One interesting Welsh brand is Penderyn, a distillery based in the foothills of the Brecon Beacons which is reviving the lost art of making whisky in Wales, which had disappeared 100 years ago. 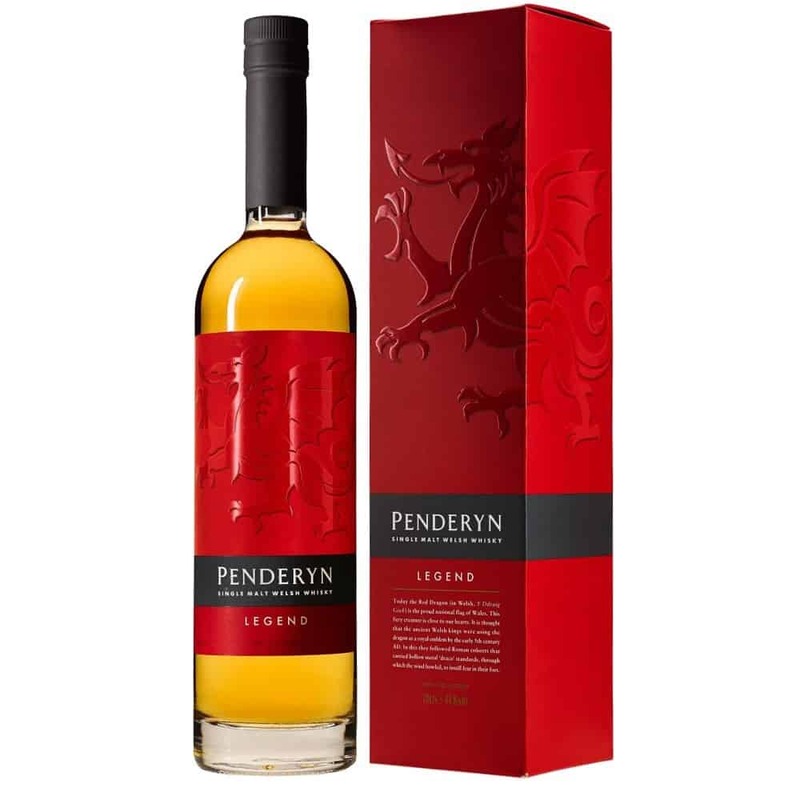 A favourite design and whisky of mine is Penderyn Dragon Legend, a single malt adorned with a tactile label showing a red dragon – the national symbol of Wales. 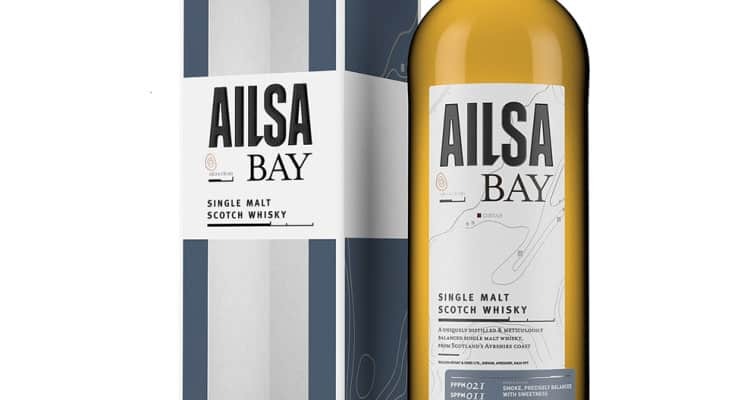 “I love whisky and I think this bottle design for Ailsa Bay is beautiful in its simplicity (and tastes good too!). Ailsa Bay is a relatively new whisky so the design by threebrand needed to reflect this which I think it does perfectly. 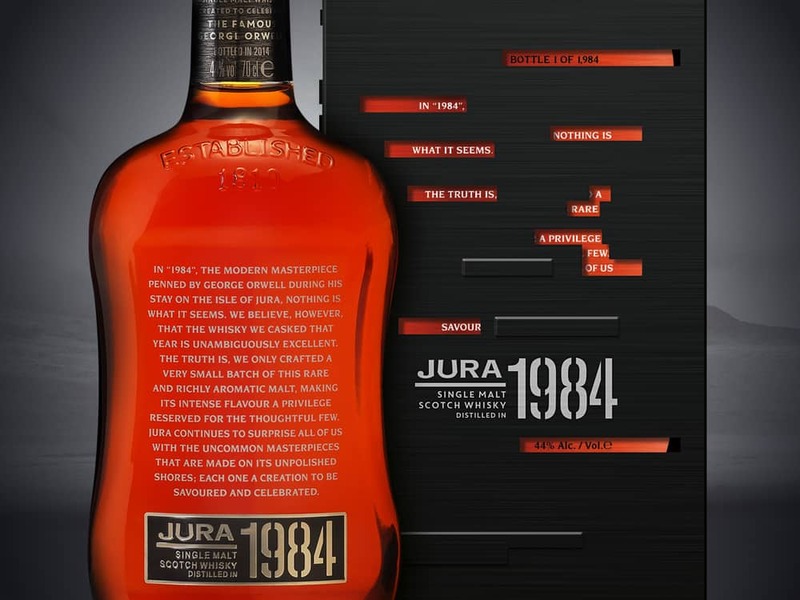 “I’m not a huge whisky fan, but I am a fan of George Orwell, so for me it has to be jkr’s work on the 1984 Jura. 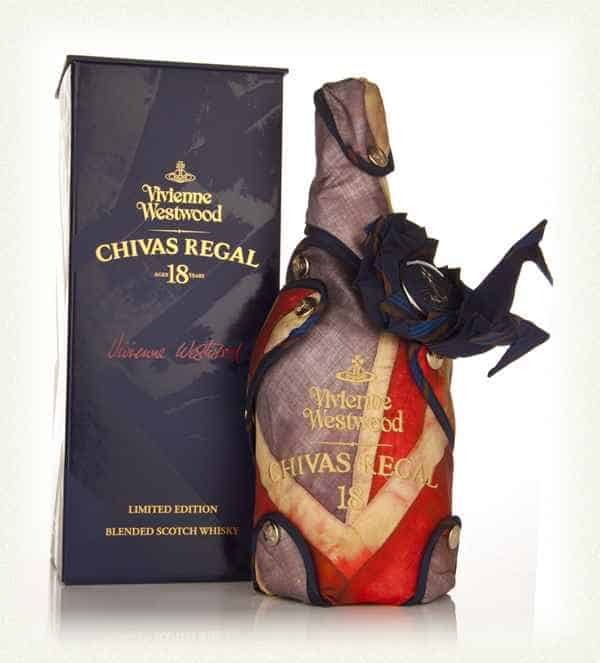 “Made entirely in the UK, this unmistakeable collaboration between Vivienne Westwood and Chivas Regal involved a unique four-piece silk bottle covering inspired by the design of the Union Jack Flag. 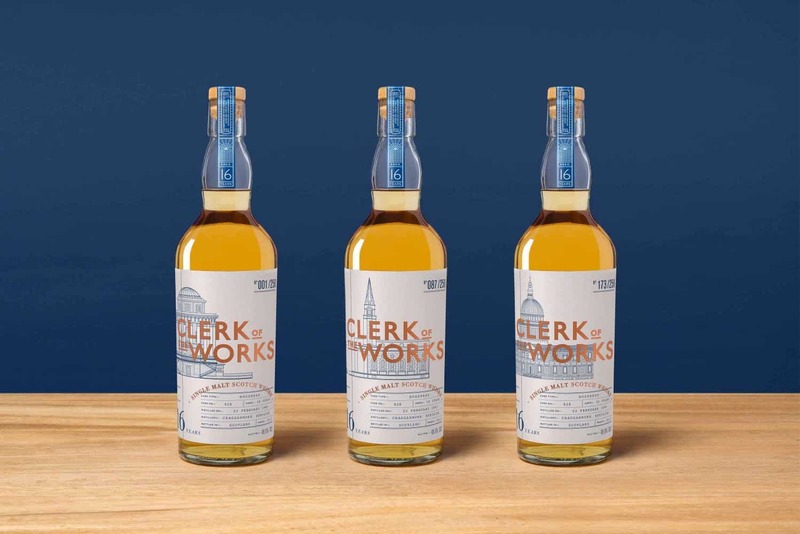 “Always with one eye on architecture, Clerk of the Works is the dream Scotch whisky for my carefully-curated bar! With only a few bottles of this rare single malt in existence – most of which remain behind the bar at The Hawksmoor restaurants – each bottle is all the more precious. “Here Design took three architectural masterpieces crafted by British architect Nicolas Hawskmoor (the Mausoleum in Castle Howard Gardens, St Paul’s Cathedral, and Christ Church in Spitalfields) as their point of inspiration for the brand identity and packaging. 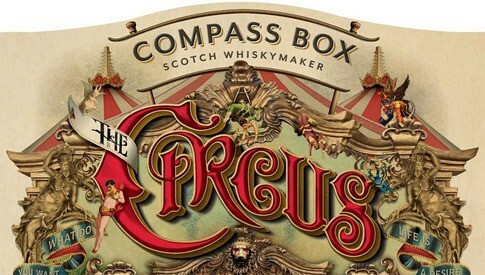 And how could we post an article about whisky design without mentioning Compass Box? This intriguing and playful clutch of self-proclaimed Whiskymakers deliver bottles with names such as ‘Spice Tree Extravaganza’ and ‘The Circus’ – or simply ‘No Name’ – matched only in allure by their intricate bottle designs by Stranger & Stranger.